Tenor Robert Breault enjoys an international career that features an extraordinary breadth of repertoire. His warm, flexible voice and superb artistic sensibilities combine to make him a consummate singing actor. Opera highlights include numerous appearances with New York City Opera, Utah Opera, Chautauqua Opera, Atlanta Opera, and Arizona Opera. He’s also appeared with companies such as Portland Opera, Opera New Orleans, and Florentine Opera. He appeared with Edmonton Opera in recent productions of Rigoletto and Tosca. Robert Breault’s concert career includes performances with orchestras that include the Philadelphia Orchestra, Cleveland Symphony, San Francisco Symphony, Milwaukee Symphony, Toronto Symphony, Atlanta Symphony, and Montreal Symphony, to name but a few. 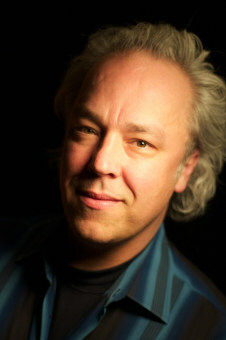 Robert has served as Director of Opera at the University of Utah since 1992. Represented by Mirshak Artists Management.